If you choose to use my Service, then you agree to the collection and use of information in relation to this policy. eigenplus.com is an affiliate for certain products listed on this website and may earn commissions based on some sales referred. 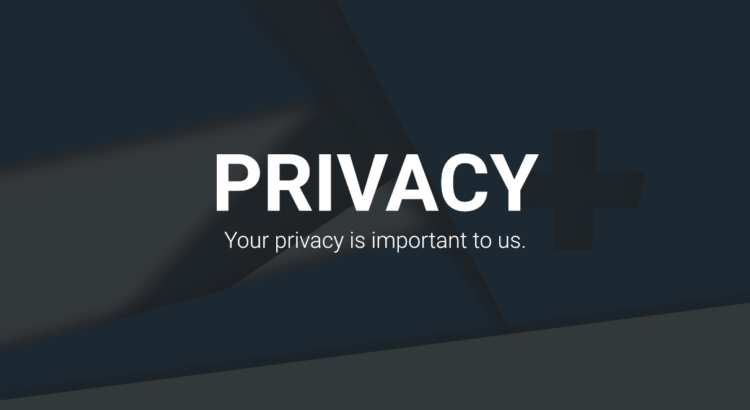 We may collect personal information from you (including email address) when you use this website. You may decide not to provide your personal information to us. However, if you do not provide it, we may not be able to provide you with access to certain information or products. I want to inform you that whenever you use my Service, in a case of an error in the app I collect data and information (through third-party products) information such as your device Internet Protocol (“IP”) address, device name, operating system version, the configuration of the app when utilizing my Service, the time and date of your use of the Service, and other statistics. We also use Google Analytics Advertiser Features to optimize our business. By enabling these Google Analytics Display features, we are required to notify our visitors by disclosing the use of these features and that we and third-party vendors use first-party cookies (such as the Google Analytics cookie) or other first-party identifiers, and third-party cookies (such as the DoubleClick cookie) or other third-party identifiers together to gather data about your activities on our Site. We may use your personal information to: provide you with services and information that you have requested; provide you with important notices and information about this website and our services; provide you with other information (including promotional material, news, and event information) where you agree to receive such information; improve or update this website and our products; respond to your enquiries and communicate with you; and personalise this website in accordance with your preferences.